Niron Staal benefits from wind farm expansion. Complete overhaul of Pelican's thrusters. 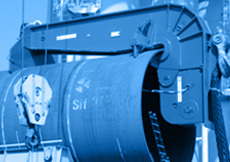 Niron Staal Amsterdam B.V. is a specialised steel construction and machining company. We are located in the harbour of Amsterdam - thus guaranteeing deep-water access (North Sea Channel) and efficient flight options (Schiphol Amsterdam Airport). 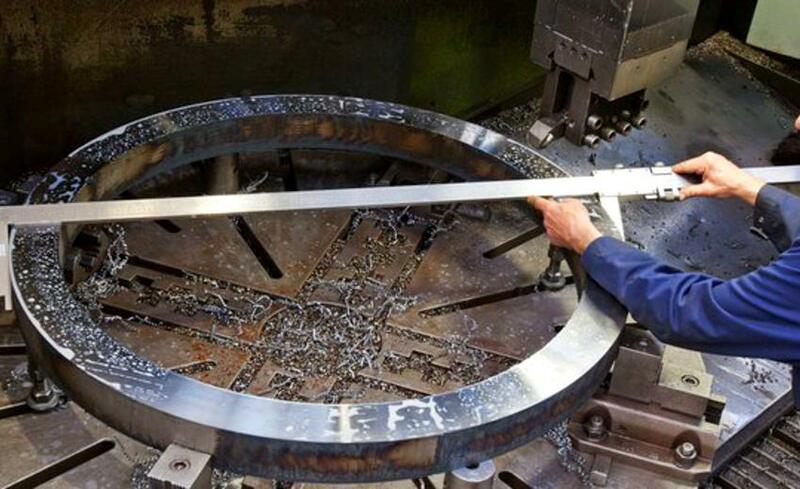 The combination of steel construction and machining allows us to operate on large-scale (heavy construction work), small-scale (accurate machining at extremely low tolerances) and everything in-between - hence our motto: ‘Experience the perfection’. Want to get acquainted? Don’t hesitate to contact us. One unique and very important customer benefit of Niron Staal Amsterdam B.V. is our special facility for welding high-tensile steel materials. We call it ‘The Welding Factory’. 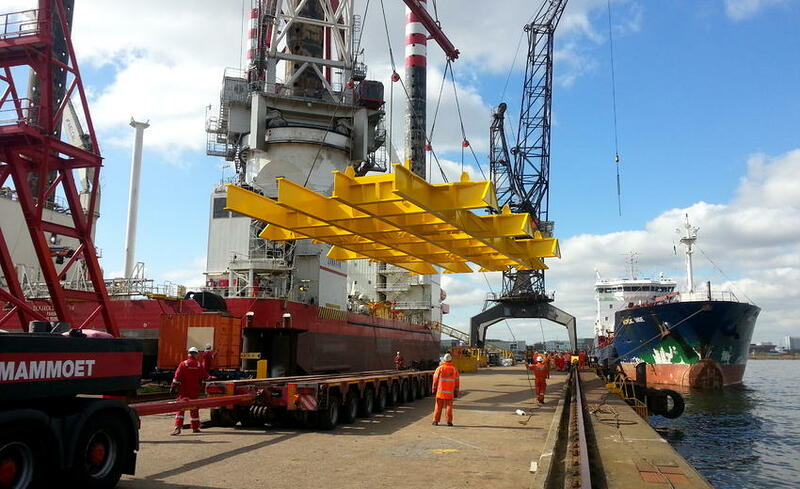 Over the years, Niron Staal Amsterdam B.V. has gained enormous experience in crafting constructions and tools for offshore applications and crane components using S690-grade steel. 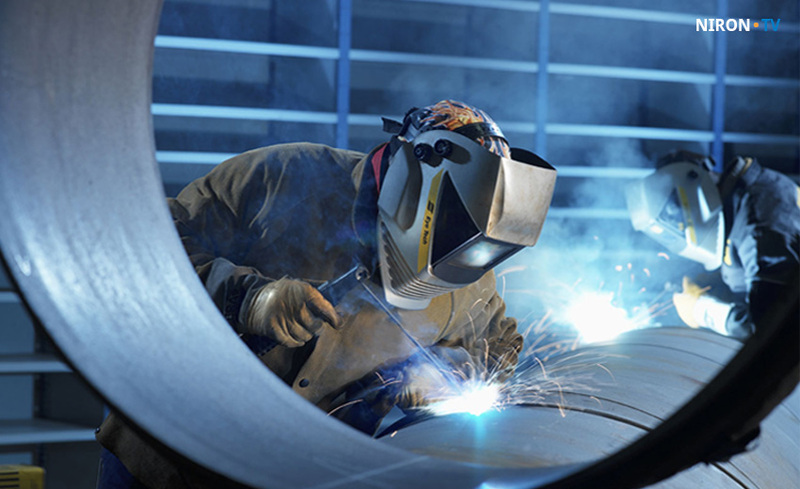 Our in-depth knowledge extends to the metallurgical behaviour of the materials in the heat-affected zone of the welding seams. 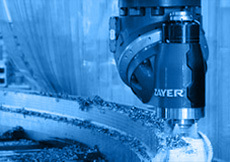 Our specialised welding techniques have been developed in close cooperation with two of the Netherlands’ leading specialised companies in non-destructive testing and metallurgical laboratories. 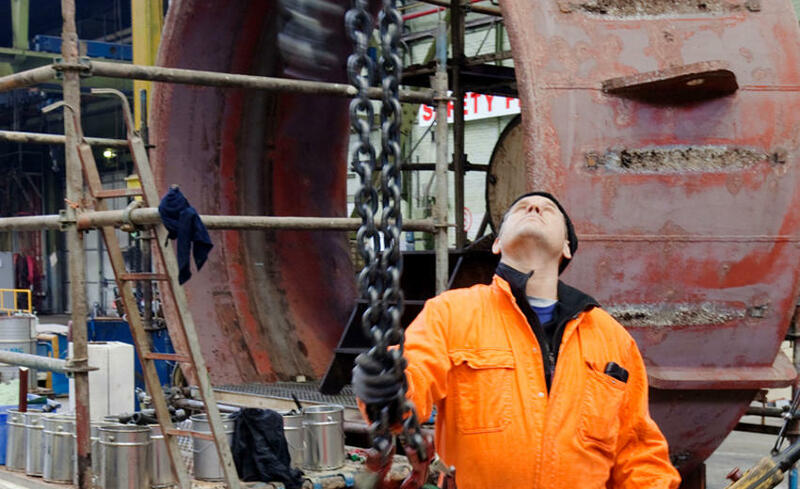 Niron Staal works according to national and international standards (EN, AWS, ASME) and the most demanding client-specific requirements. Niron Staal is certified for ISO 9001:2008 and additionally works according to EN 3834 and under the supervision of notified bodies (NOBO,) such as Lloyd's Register. 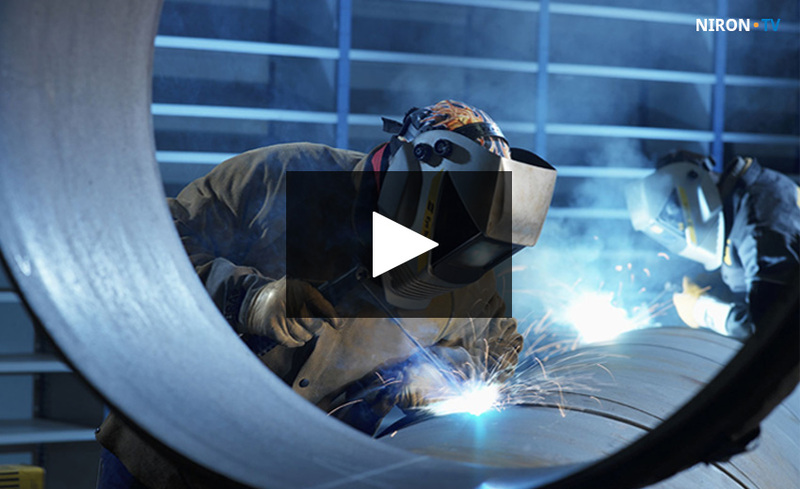 Last but not least: our welding team consists of certified welders only. For more customer benefits click here.